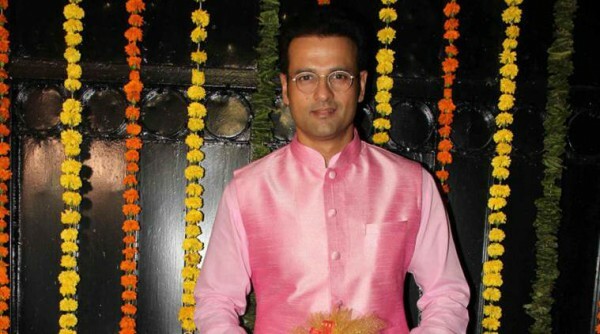 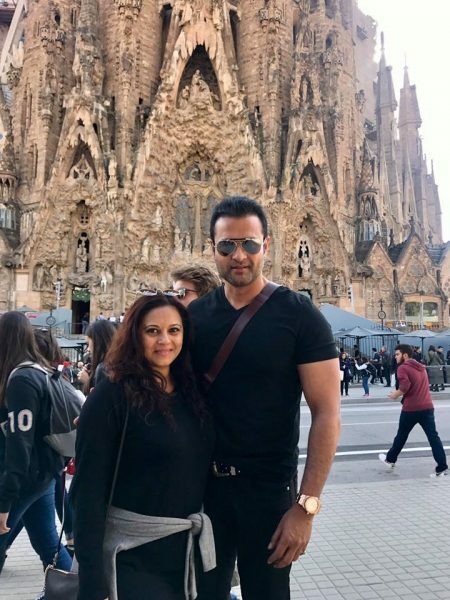 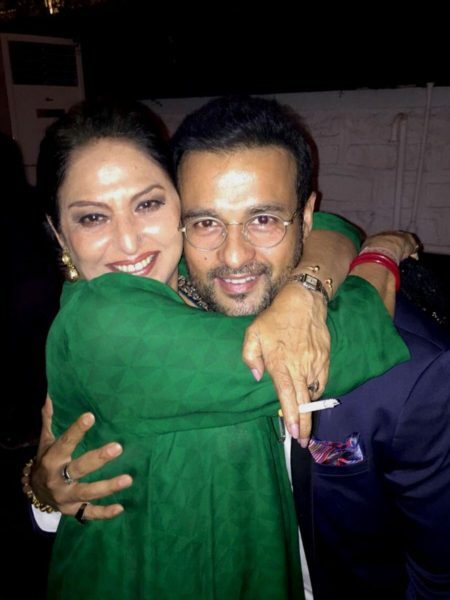 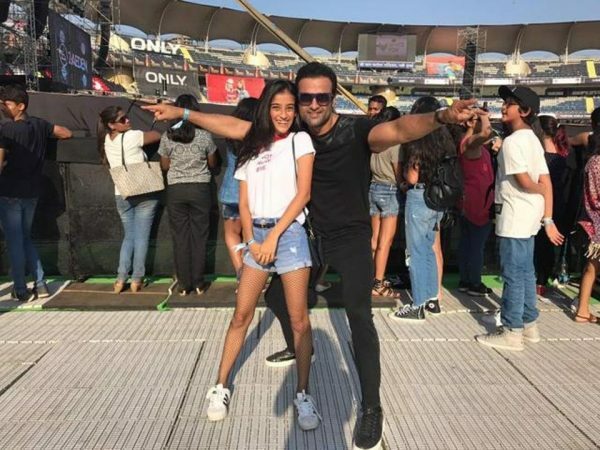 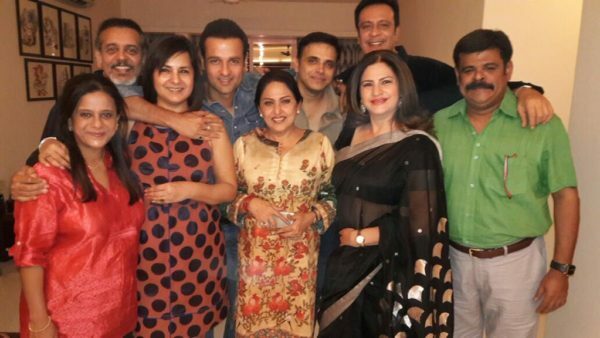 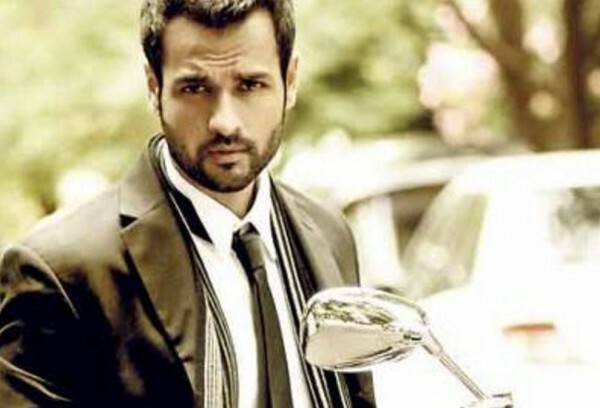 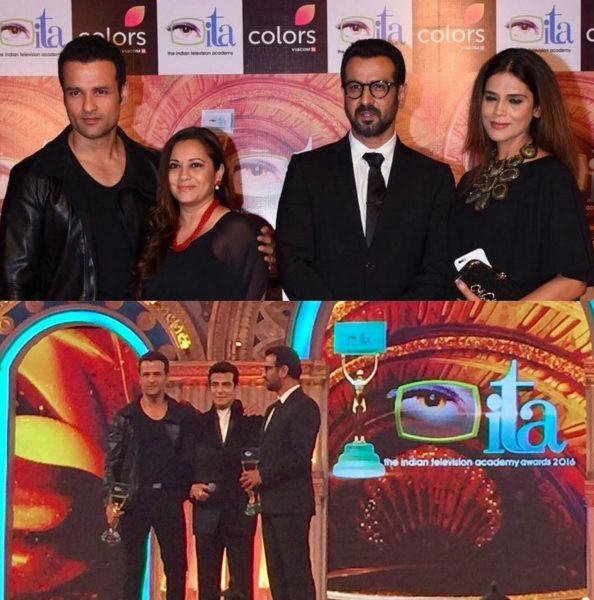 EXCLUSIVE: Why Ronit & Rohit Roy’s mother would weep after watching KAABIL? 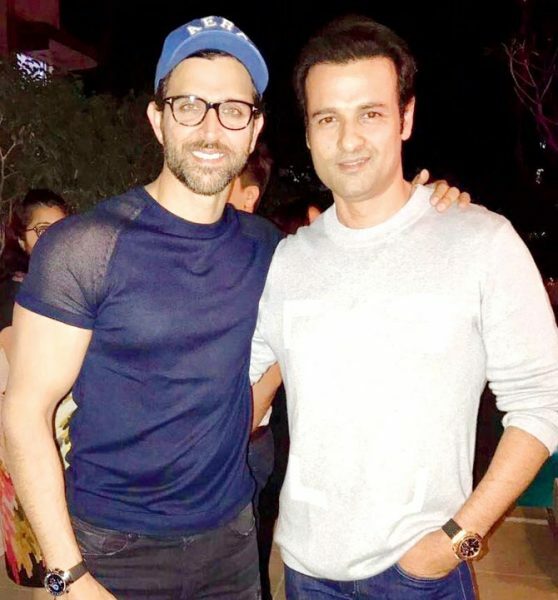 A couple of weeks back, we had reported that filmmaker Sanjay Gupta’s Kaabil will have Hrithik Roshan and Yami Gautam as its lead pair. 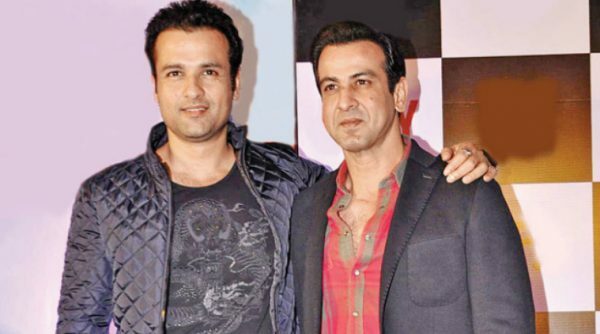 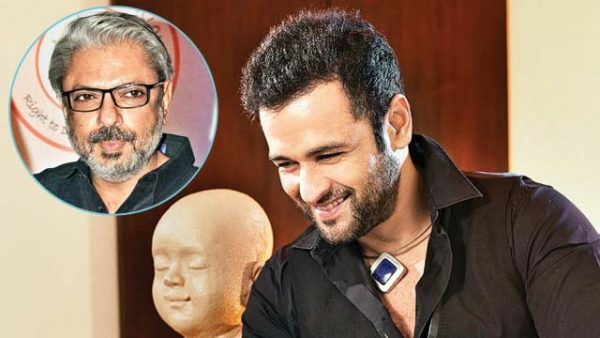 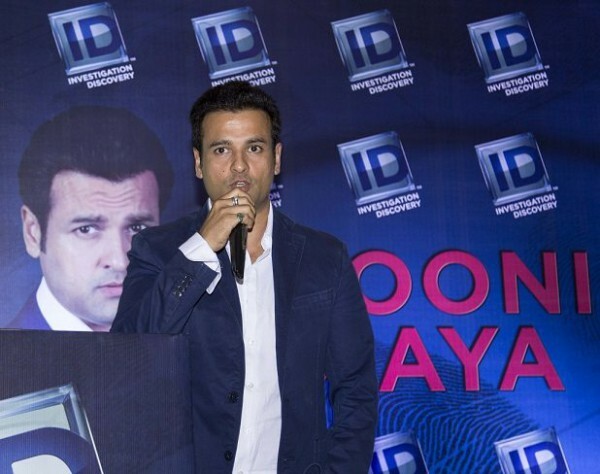 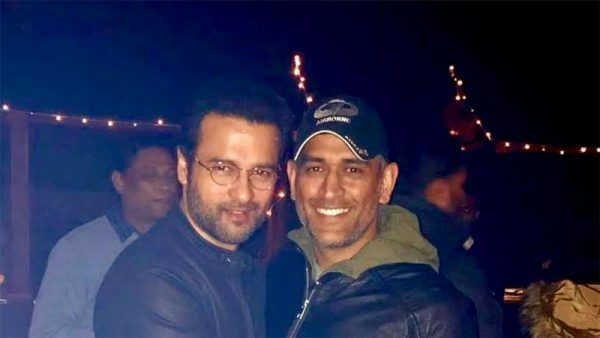 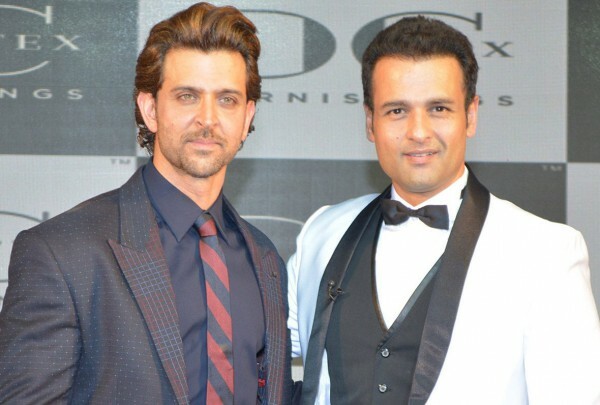 After Hrithik and Yami, Sanjay Gupta has now signed the Roy brothers viz., Rohit Roy and Ronit Roy to play villains in the film. 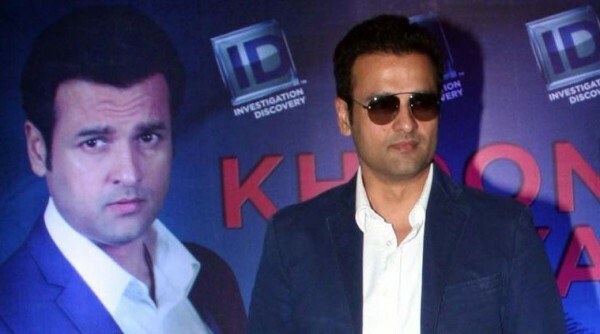 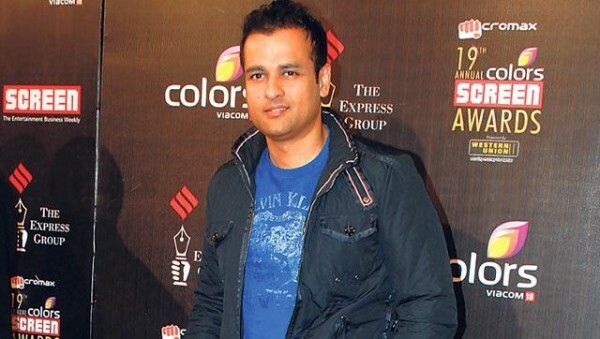 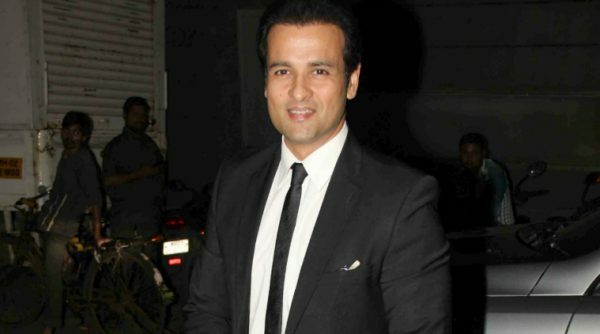 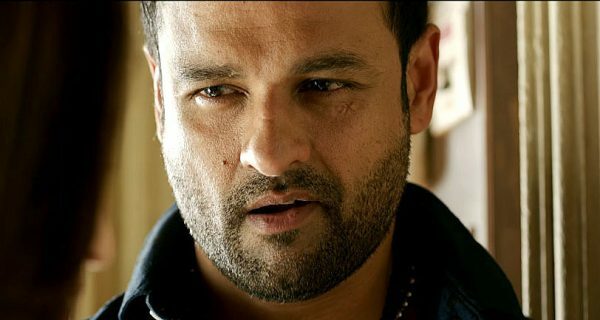 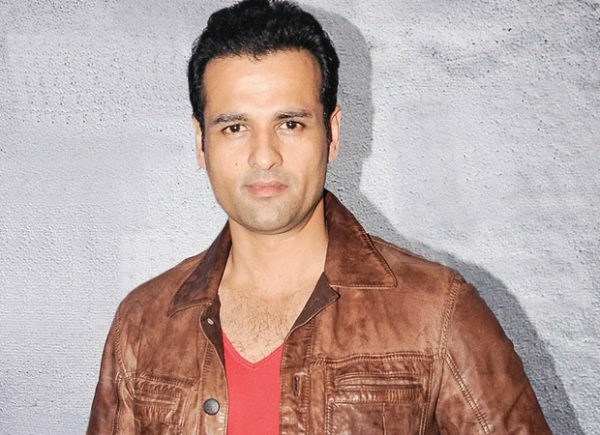 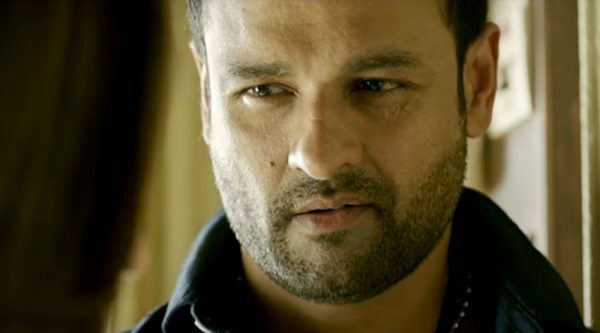 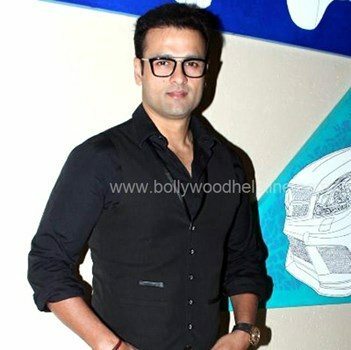 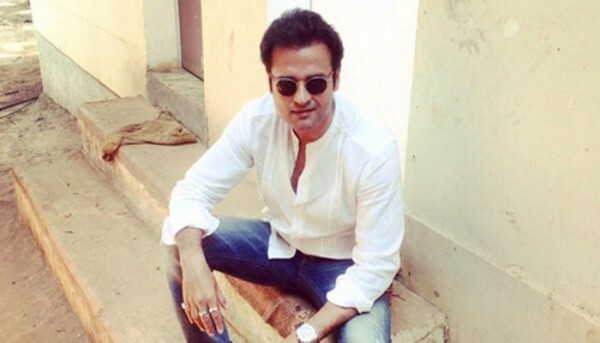 Speaking about the film, Rohit Roy said that it was a matter of great pride to be part of Kaabil. 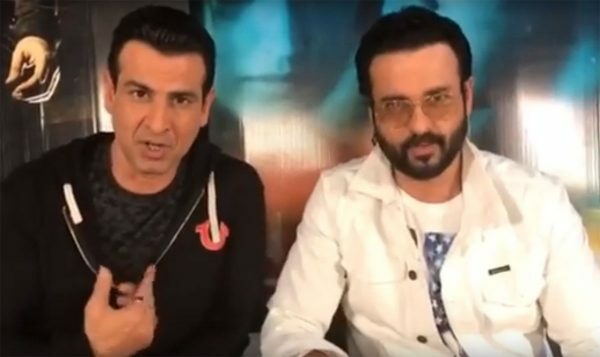 He added that while the combination of Rakesh Roshan and Sanjay Gupta will be lethal. 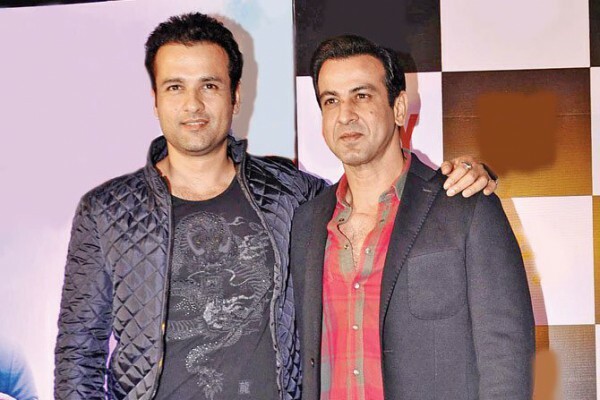 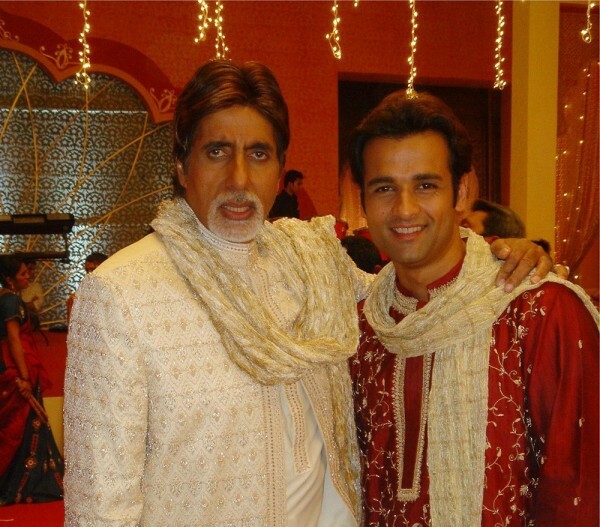 Readers may recall that, in the past, the Roy brothers had shared screen space in the TV serial Sarrkkar…Risshton Ki Ankahi Kahani.